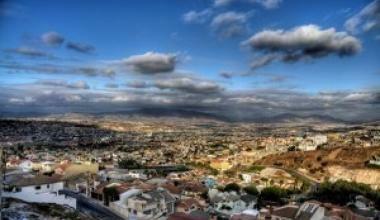 Travel for Fertility Treatments to Tijuana from USA. Affordable and Safe IVF with You in Mind. The clinic makes traveling to Tijuana for IVF treatment easier than ever.with safe, convenient and comfortable options. The center is made up of a qualified medical team and IVF professionals who offer highly specialized areas in the study diagnosis and treatment of infertility for males and females. The clinic is distinguished for its diverse assisted reproductive programs including Intra Uterine Insemination (IUI), ICSI and gender selection. 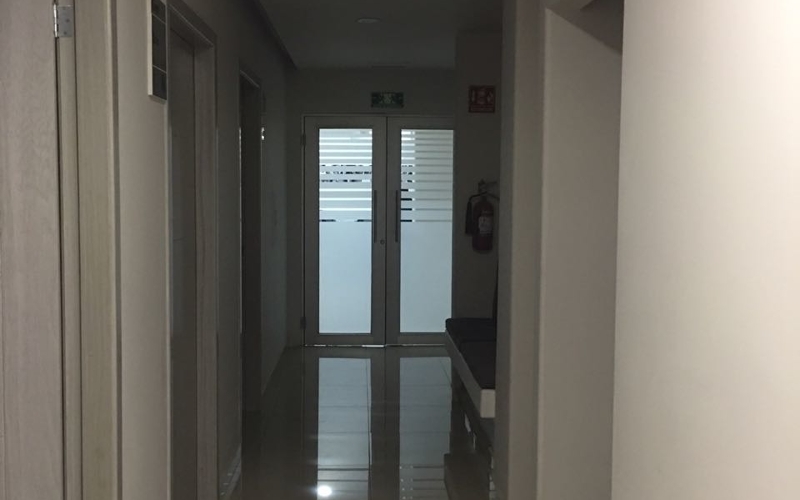 Tijuana infertility clinic is home to an advanced gynecological endoscopy unit, which allows fertility doctors to manage laparoscopic diagnostic, basic and advanced surgical and diagnostic Hysteroscopy. Fertility doctors in Tijuana strive to contribute positively to realize the dreams of many patients of having a baby and building a family through counseling, diagnosis and infertility treatment and high-level of patient care. 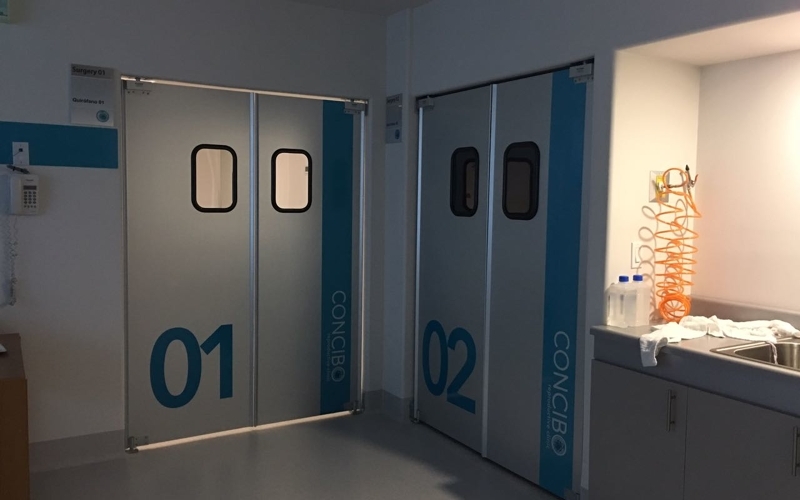 Honesty, ethics, loyalty, teamwork and respect for life are a few ingredients that made traveling for fertility clinics in Mexico a popular practice. 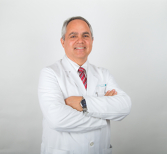 Dr. Valle is a prestigious figure in fertility practice who offers outstanding expertise in treating a wide range of infertility problems. He is an esteemed member of the Latin America Network of Assisted Reproduction. 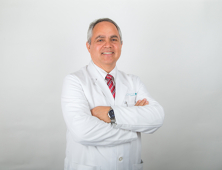 Dr. Valle is a prestigious figure in fertility practice who offers outstanding expertise in treating a wide range of infertility problems. He is also an esteemed member of the Latin America Network of Assisted Reproduction. Reconocimiento Universitario U. D. G.
Medico Gineco / Obstetra del Hospital General de Tijuana Baja California 1989 - 2001 Consulta Privada Director General de Instituto IMER de Baja California Profesor Adjunto del Diplomado de Laparoscopia en Hospital General de Tijuana. Medico Ginecólogo adscrito en el Hospital General de Tijuana B. C.
Director Medico de Instituto IMER Baja California de Fertilidad y Endoscopia Ginecológica. 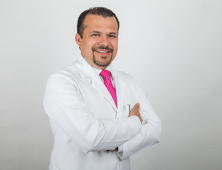 Dr.Medina is a prominent figure in fertility care of Mexico offering expert knowledge and training in a wide range of treatments to help patients struggling with infertility achieve their dream of having a baby. 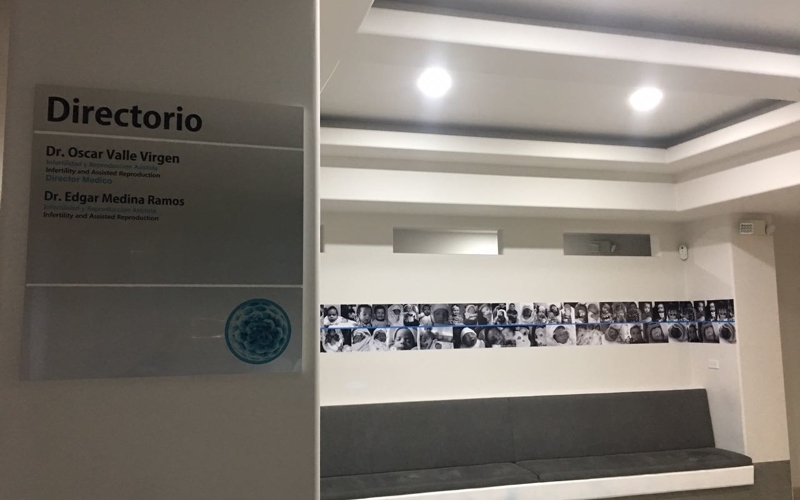 Egresado como Medico Cirujano y Partero del Centro Interdisciplinario de Ciencias de la Salud (CICS) del Instituto Politécnico Nacional, México DF. 1993-98. Especialidad Ginecología y Obstetricia. Hospital General de Tijuana. SSA. 2005-2009. Tesis: “ HGT: Perfil del Egresado de Ginecología y Obstetricia”. Adiestramiento en “ Endocrinología de la Reproducción y Técnicas de Reproducción Asistida”. Centro Universitario de Ciencias Biológicas y Agropecuarias ( CUCBA-U. De G). Guadalajara Jalisco. 1º de Enero a 30 de Noviembre del 2010. Adiestramiento en Biología de la Reproducción. Instituto de Medicina Reproductiva de Occidente. Guadalajara Jalisco. 1 Marzo 2009 al 28 de Febrero 2011. Diplomado de Cirugía Laparoscópica Ginecológica Avanzada. Universidad autoónoma de Baja California. Julio a Octubre 2010. - COLEGIO MEXICANO DE GINECOLOGIA Y OBSTETRICIA desde 2 Julio 2011. Número de Certificado: 5506. 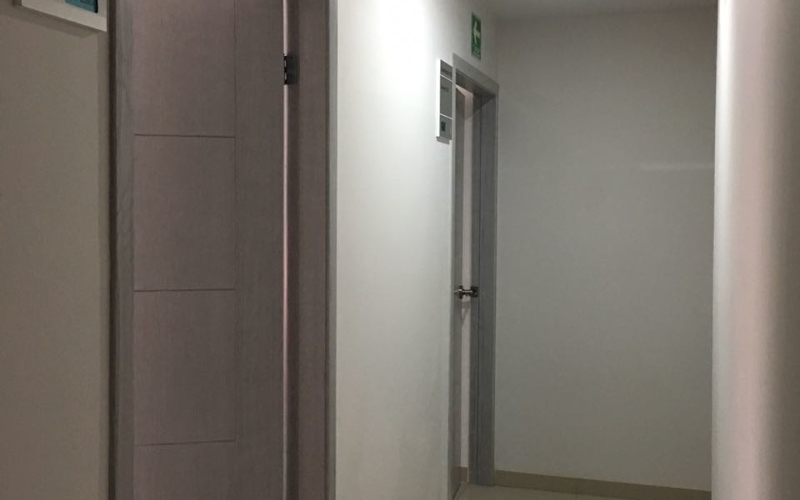 - FEDERACION MEXICANA DE COLEGIOS DE GINECOLOGIA Y OBSTETRICIA. 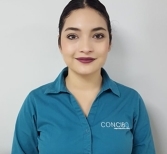 - ASOCIACION DE GINECOLOGIA Y OBSTETRICIA DE TIJUANA. 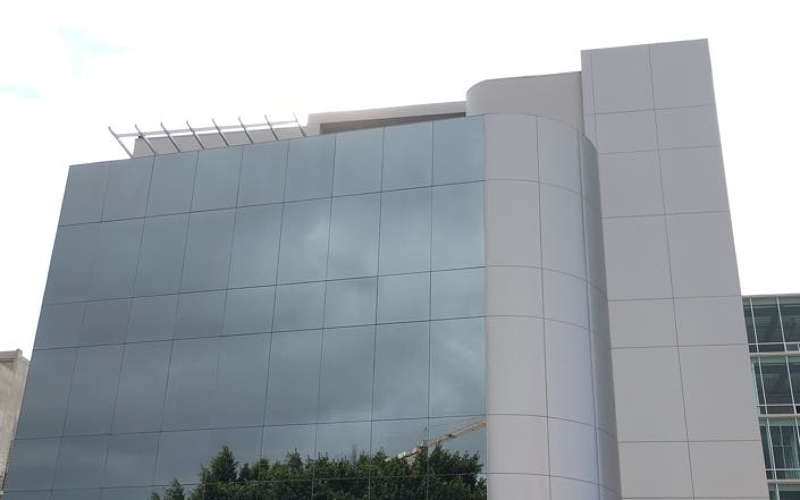 - COLEGIO DE ENDOSCOPIA GINECOLOGIA Y MEDICINA REPRODUCTIVA DE TIJUANA. - FEDERACION LATINOAMERICANA DE SOCIEDADES DE OBSTETRICIA Y GINECOLOGIA ( FLASOG). - FIGO (INTERNATIONAL FEDERATION OF GYNECOLOGY AND OBSTETRICS). - ASOCIACION MEXICANA DE MEDICINA REPRODUCTIVA (AMMR). - AMERICAN SOCIETY FOR REPRODUCTIVE MEDICINE (ASRM). -EUROPEAN SOCIETY OF HUMAN REPRODUCTION AND EMBRIOLOGY (ESHRE). Melissa is dedicated to helping you on your family building journey. 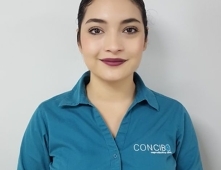 She is ready to support you throughout your entire fertility process in Tijuana. By combining superior patient services with leading treatments and outcomes, Melissa and the entire Tijuana Fertility Clinic team have become a world-class model for the fertility industry. Playa Balandra is located 21 km north of La Paz offering charming, little coves and unspoiled beaches. Despite rising tides, you will find a calm area where you can swim. Snorkeling is possible around Balandra’s south end where you will also find coral reef. At the helm of Mision 19 kitchen is chef extraordinaire Javier Plascencia offers a sophisticated mix of Mexican food. Savor traditional and experimental dishes. As for the restaurant; it is designed in a very elegant and minimalist fashion. The clinic recommends the following hotels for a comfortable and convenient stay during your fertility treatment in Tijuana: Hotel Hacienda Del Rio, Camino Real Hotel Tijuana, City Express Tijuana and Fiesta Inn Hotel. 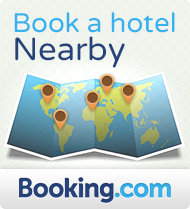 If you are planning on returning back to San Diego after your fertility treatment in Tijuana; here are accommodation options located in a close proximity to Tijuana: Travelodge San Diego, Super 8 Motel and Holiday Inn Express San Diego.